Your participation in this annual fundraising campaign is critical to our on-going operations and overall mission in service to our state. 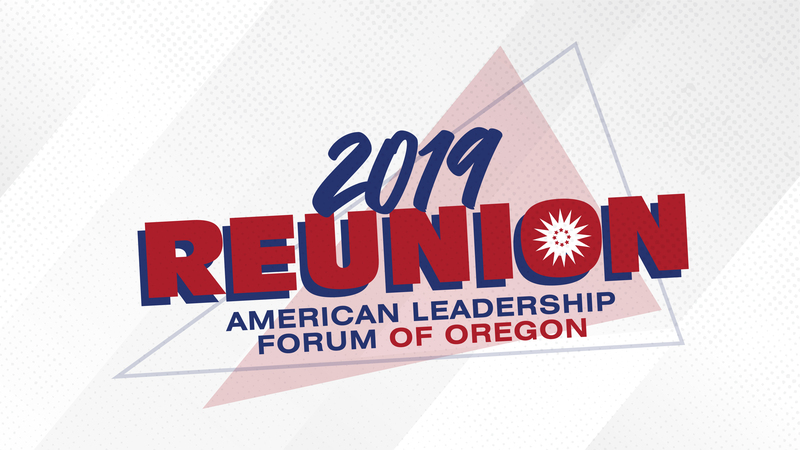 Your participation helps us leverage the collaborative strength of our ALF Oregon network most especially when we engage major donors, corporate sponsors and foundations interested in supporting our work and our mission. Your participation enables us to ensure that diverse leadership voices are included in the Fellows program. Each year those voices represent rural and urban, private sector and nonprofit, communities of color, broad faith perspectives, and diverse party affiliations to ensure meaningful dialogue and collaboration. Thank you for your support, thank you for your commitment, thank you for your leadership. Your generosity is deeply appreciated and your charitable contribution is stewarded with absolute care.